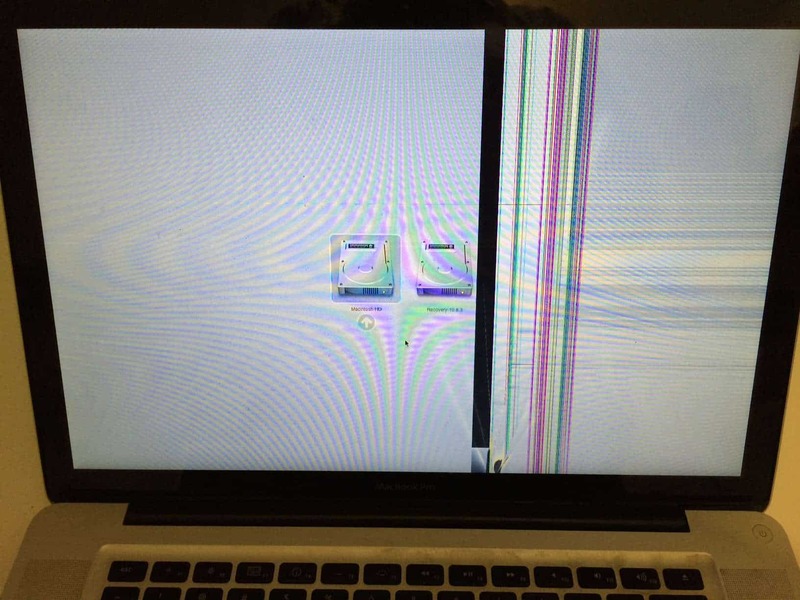 This MacBook Pro has a cracked LCD panel, but the glass is good! This happens more than you would expect. It usually occurs when the computer takes a hit from the back. This causes the display panel to crack, but the glass does not break. We are able to safely remove the glass, replace the LCD, and re-attach the same glass panel… saving you money!